Thank You For Another Great 2018 Beach Volleyball Season!! See You Next Summer on the beach and indoor this fall and winter!! We had another great summer at the beach. 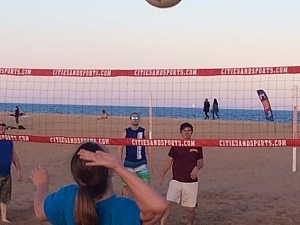 We played multiple nights at both North Ave Beach and Montrose Beach. Great play from our intermediate and recreational leagues. 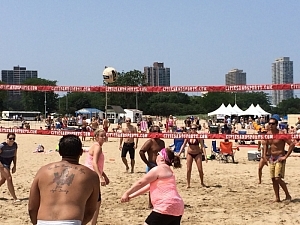 We look forward to seeing you next summer on the beach and in our upcoming fall and winter leagues indoor. 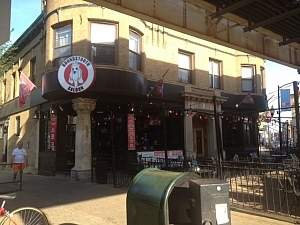 Cities and Sports is excited to announce Fireplace Inn as the Monday's Beach Volleyball North Ave bar sponsor.